The DC Universe streaming service has announced new features, including a huge digital comics library, at WonderCon. DC fans will be delighted to hear that they will soon have access to thousands of issues from the comic giant’s back catalogue. The new feature will roll out this April, though no exact date has been announced. Its also great to hear that the subscription cost will not change. Fans will now be able to read any comic published 12 months prior, at no extra cost. It’s believed that the new feature is in response to fan requests. 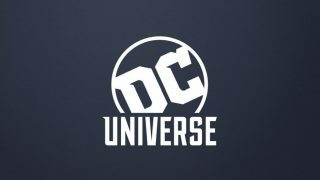 Following on from January’s increase to thousands of available titles, this is the next big step in giving customers full access to DC’s epic super hero stories. Also announced at WonderCon, the dates for all upcoming exclusive live action and animated shows. 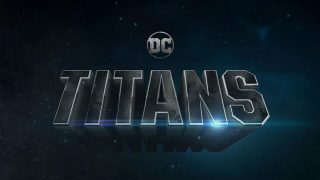 Fan favourite Titans will air season 2 in fall 2019. Animated series Harley Quinn will debut soon after in late fall 2019. Krypton fans will be excited to hear it will make its DC Universe debut on April 5, 2019. You will also be able to catch Season 2 of David Goyer and Cameron Welsh’s in advance of its SyFy premiere in summer 2019. Finally, the original animated film Justice League vs. The Fatal Five will debut April 16, with the mid season premiere of Young Justice: Outsiders airing July 2, 2019. Exciting times lie ahead. Which comics issues do you want to read the most? Are you looking forward to Titans Season 2? Let us know.